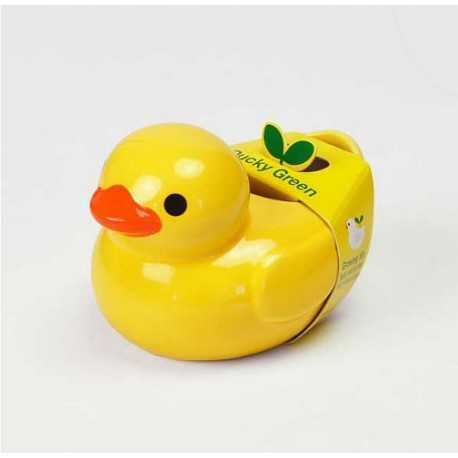 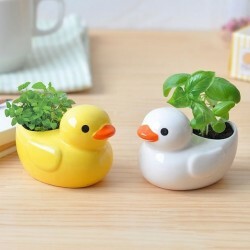 Inspired by the bath toy, these ceramic ducks contain a plant to grow (mint or basil). 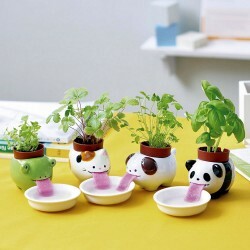 just add water and sow the seeds. 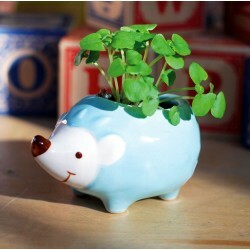 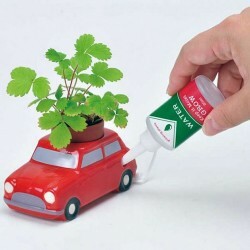 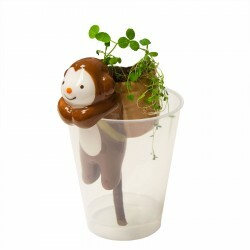 Easy to transplant into a pot larger than once the plant has reached the right size. 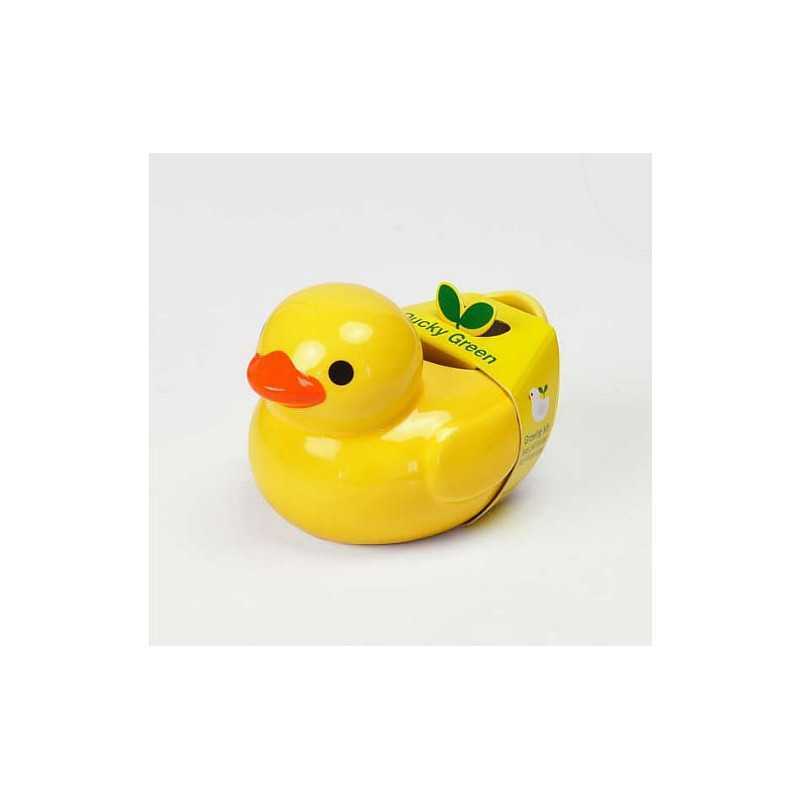 Comes with notice. 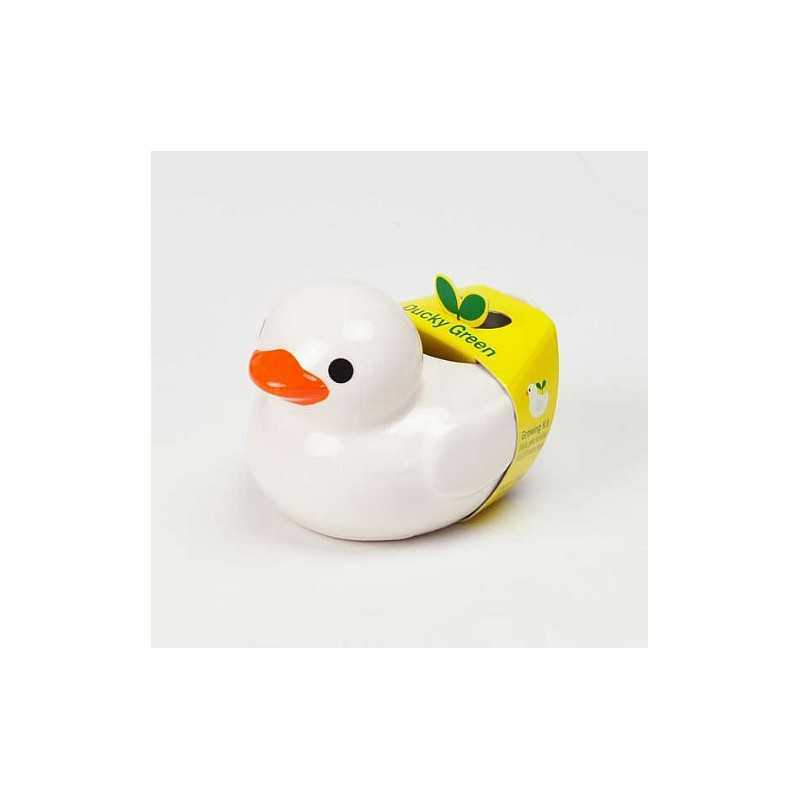 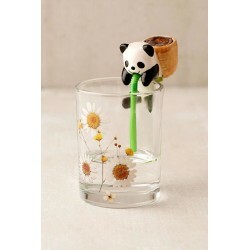 Delivered with a ceramic duck, seeds, instructions for use. 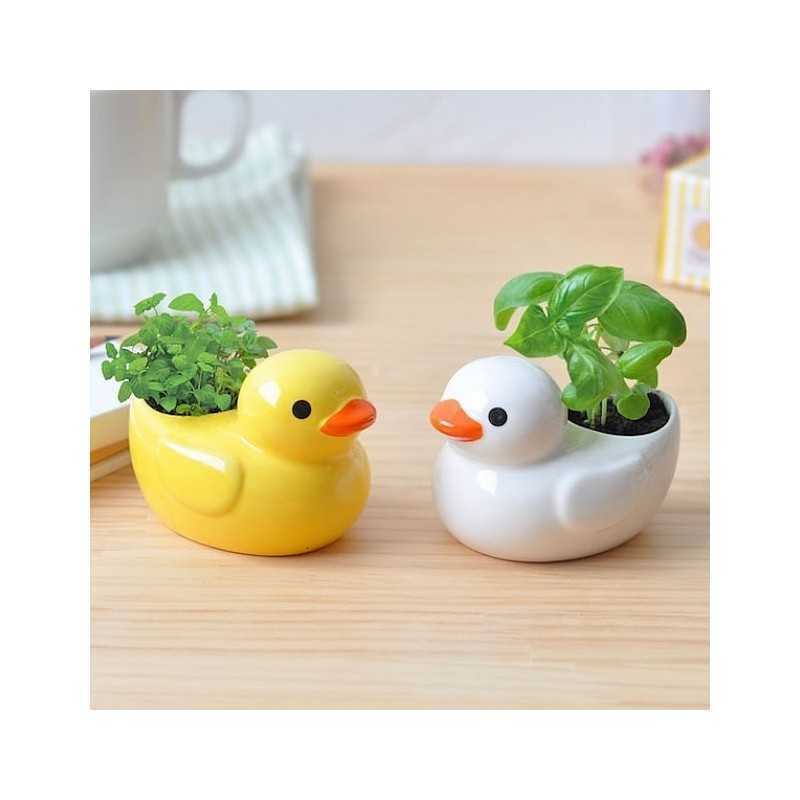 The soil and the fertilizer are in the duck.